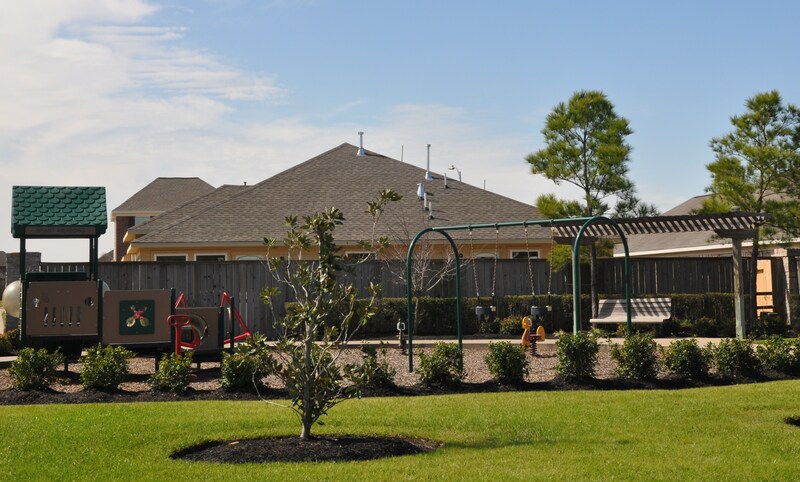 HOA at Grant Meadows is dedicated to ensuring the beauty and stability of the area, promoting neighborliness and pride among the residents, and forming a base for representation in matters affecting the community. This web site provide services to residents of HOA at Grant Meadows. Please be sure to register in order to receive notice of meetings and other important announcements.